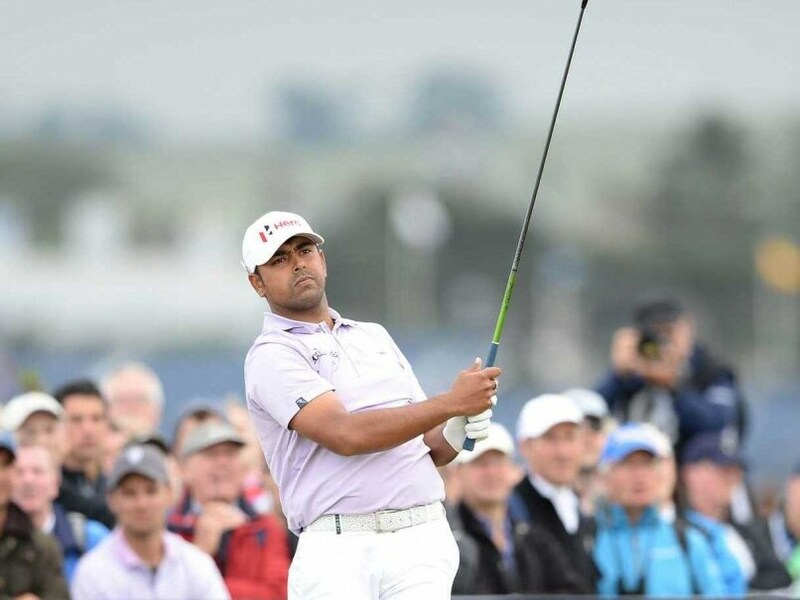 Anirban Lahiri is one of the exceptional talents to emerge from the Asian Tour. He started as a rookie in 2008 and now leads the Order of Merit. Lahiri then won his first Asian Tour title outside of the India at the 2014 CIMB Niaga Indonesian Masters before going on to win the Venetian Macau Open later in the year. 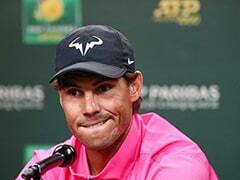 He maintained his hot form with further triumphs at the Maybank Malaysian Open and Hero Indian Open in the space of three weeks in February. 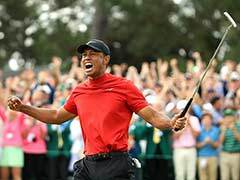 "I am sure Anirban's exploits will inspire other Asian Tour golfers to have the self-belief that they too can perform well against the best players in the world abroad," added Han.